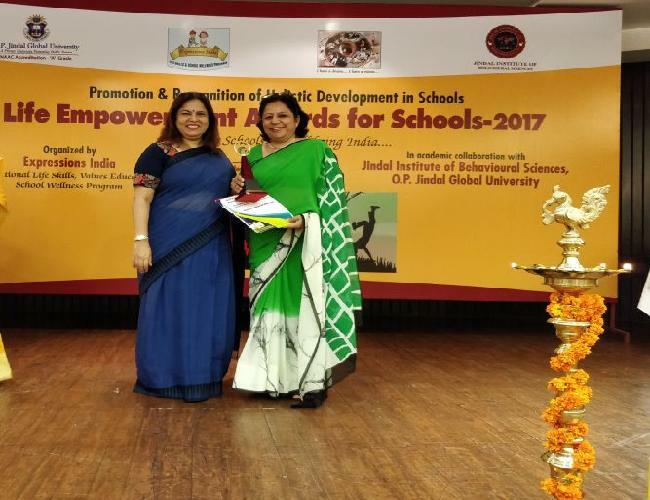 Our school had applied for the Life Empowerment Awards 2017. 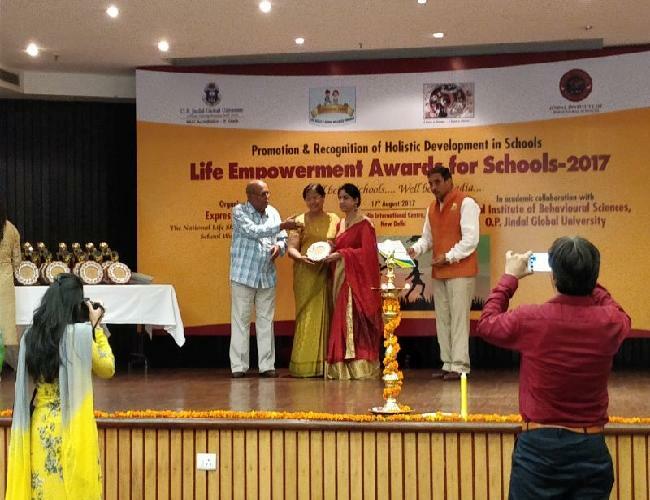 This is a special National Life Skills Education & School Wellness Program by ?Expressions India? led by Dr. Jitendra Nagpal.